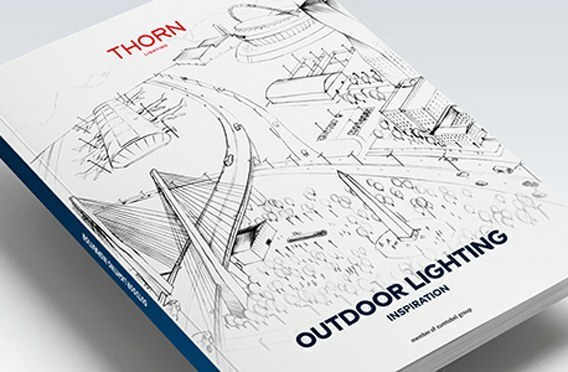 Home / About Us / News / Our Inspiration Book for outdoor lighting is here! Great outdoor illumination does more than just show the way. It turns the city into a stage at night, setting the scene for memorable experiences. Inspired design can define spaces, create new landmarks and reveal familiar ones in a new light. We are excited to share our inspiration book which dives deeper into the 8 different outdoor applications. We hope you feel inspired!